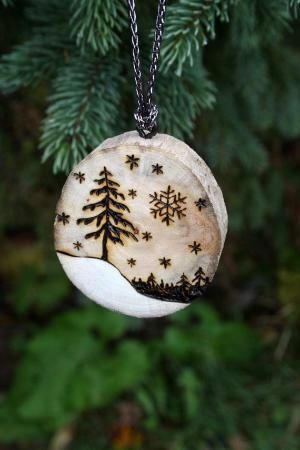 There is a huge variety of ornaments available in the market, and buying a bulk of them for a once in a year occasion can be quite costly. So why not try to make them instead in your spare time? 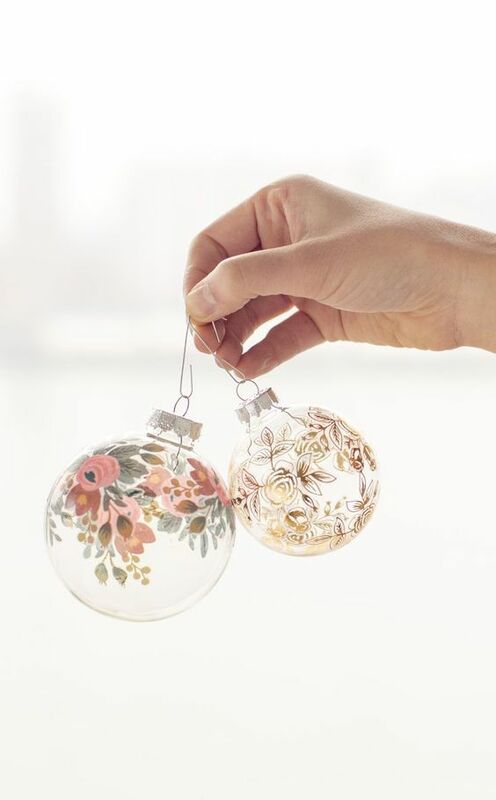 We love the idea of clear baubles with a hint of natural elements for a modern wooden tree. Or perhaps a much budget friendlier option of paper strips. Hanging dried sliced oranges is also another great idea, leaving your Christmas tree smelling great too! 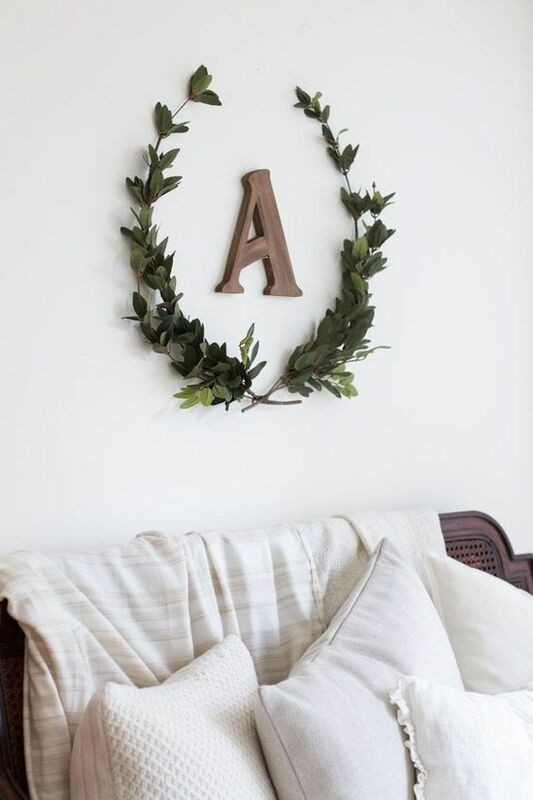 A great minimal alternative to the heavy-looking traditional wreaths are these DIY wreaths above, and they are super simple to make – yes even if you have never made them before! 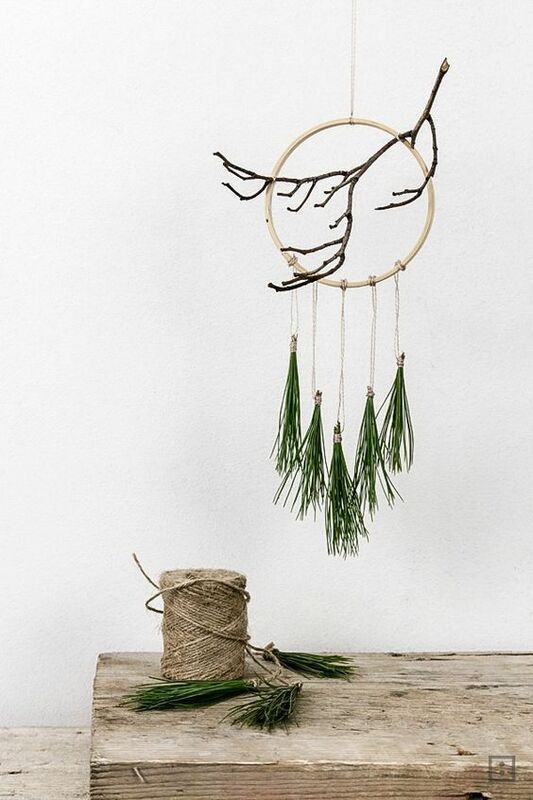 All we need is a base in your desired shape, as well as some foliage to wrap it around with. One of the best part of the holiday season is the anticipation of the big event. 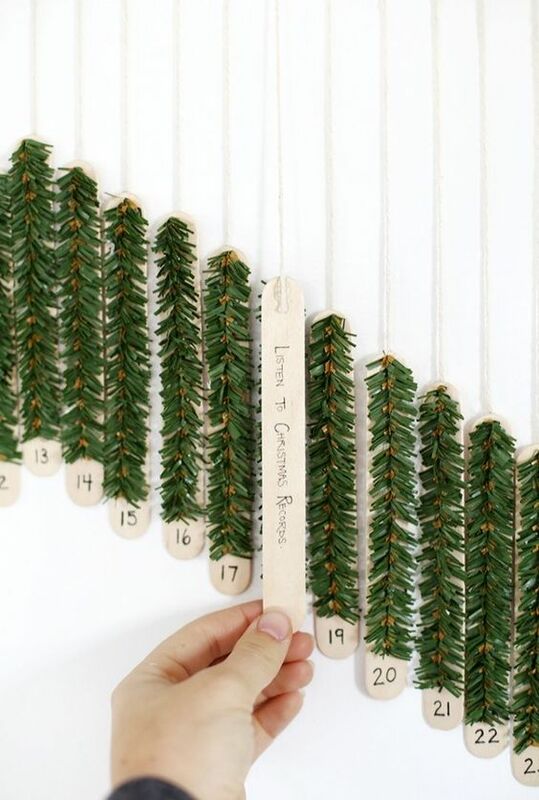 Creating your own DIY advent calendar is a fun way to get the entire family involved in the count down to Christmas day. The best part is that it will become a personalized piece that your family will cherish for years. Above are some ideas that we love and definitely easy to make. DIY Christmas trees is a great idea for those who do not have the space for it, or prefer to be more environmental friendly. A simple idea would be to segregate a wall just for a 2D display of it. With a minimal effort in styling, you will be able to achieve that little cozy corner.